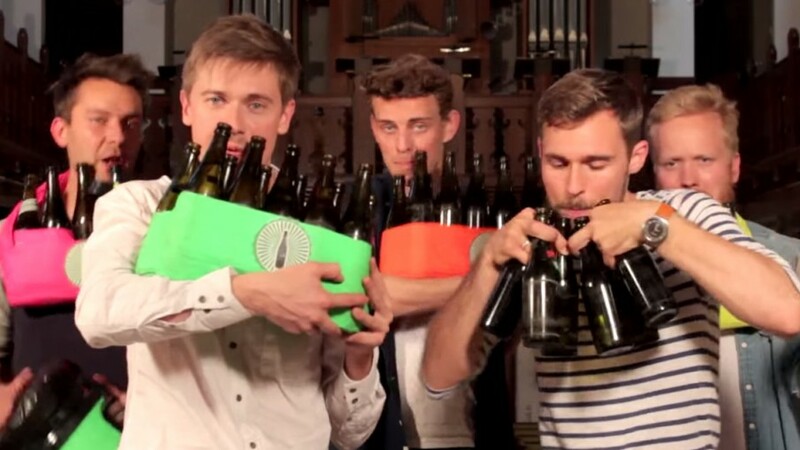 Turns out beer bottles make amazing musical instruments, if you have the skills to make them ‘sing’. Danish performers The Bottle Boys are five guys with those skills, turning bottles into flutes for incredible covers of popular songs. Their latest is an epic performance of that Michael Jackson classic, Billie Jean. Our day is made.